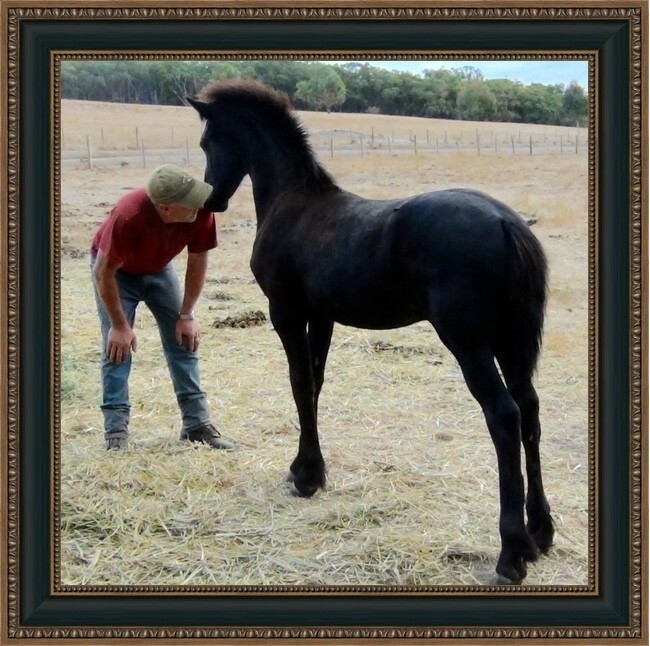 Delara, meaning to adorn the heart, is a gentle filly. 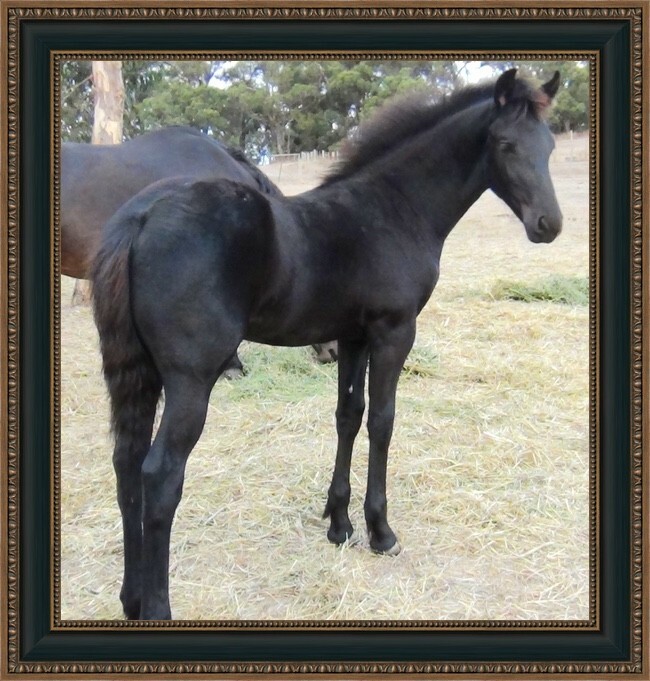 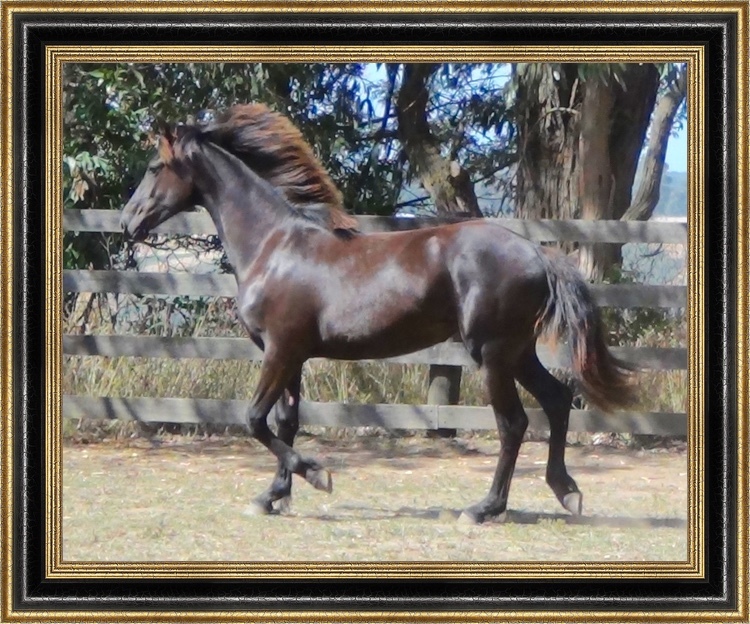 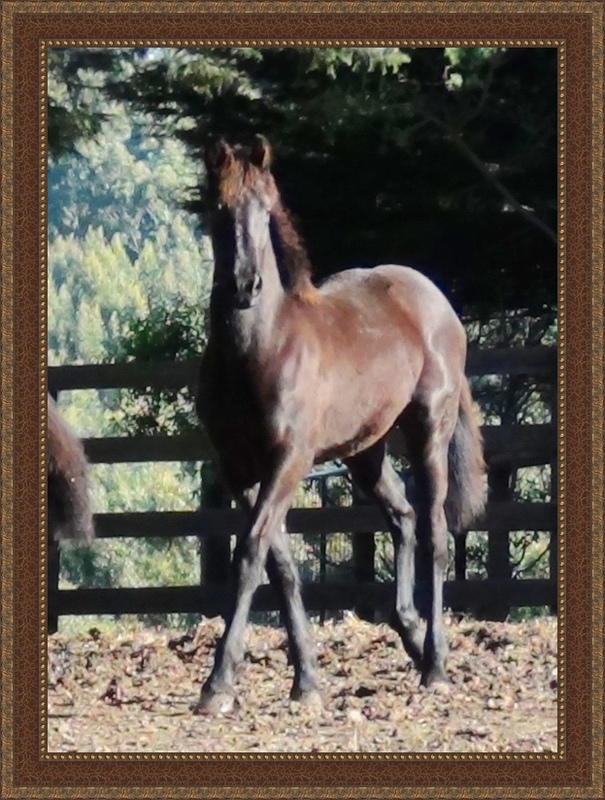 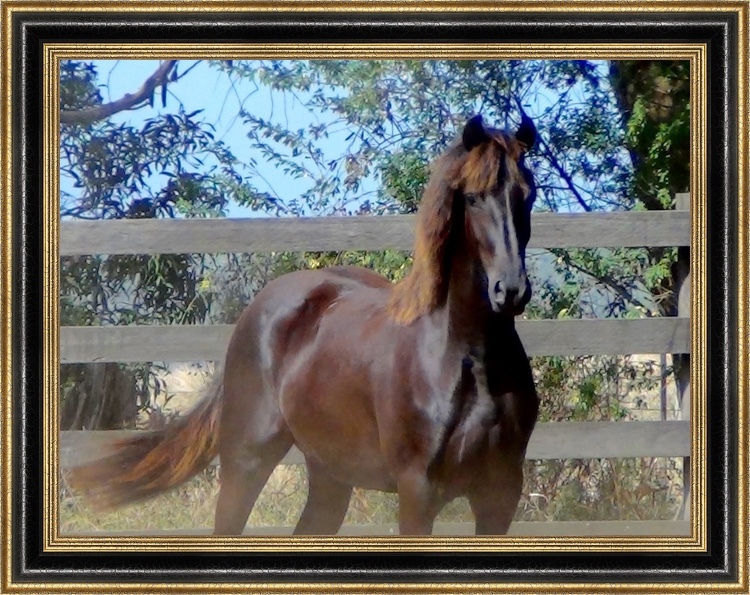 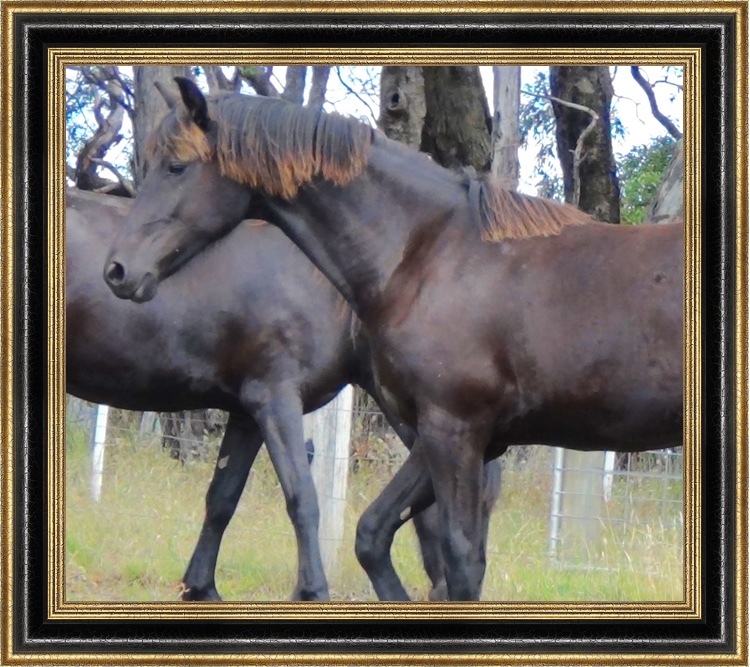 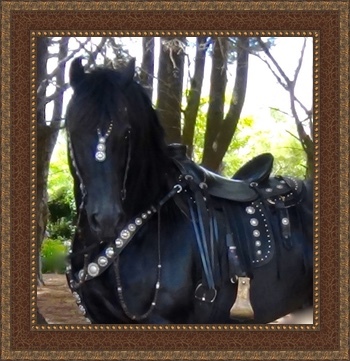 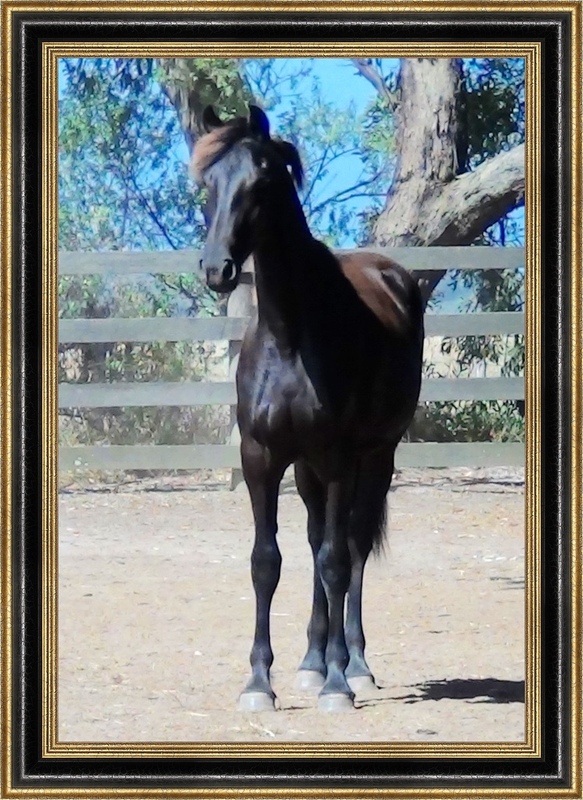 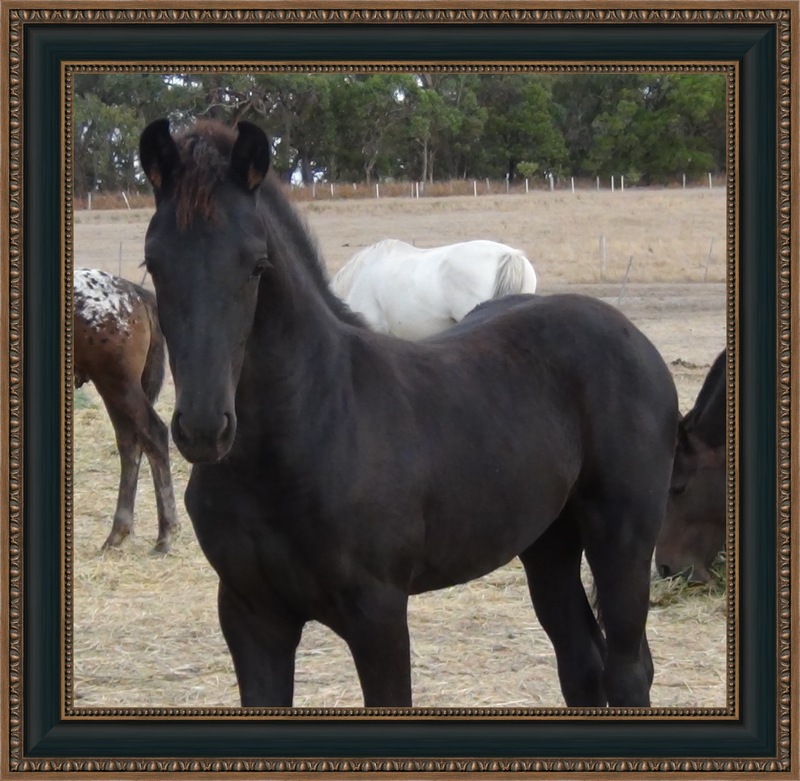 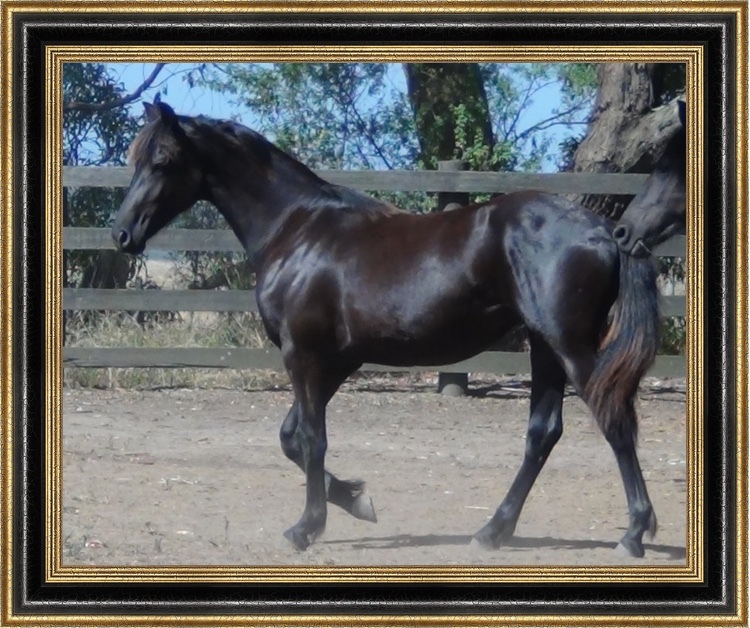 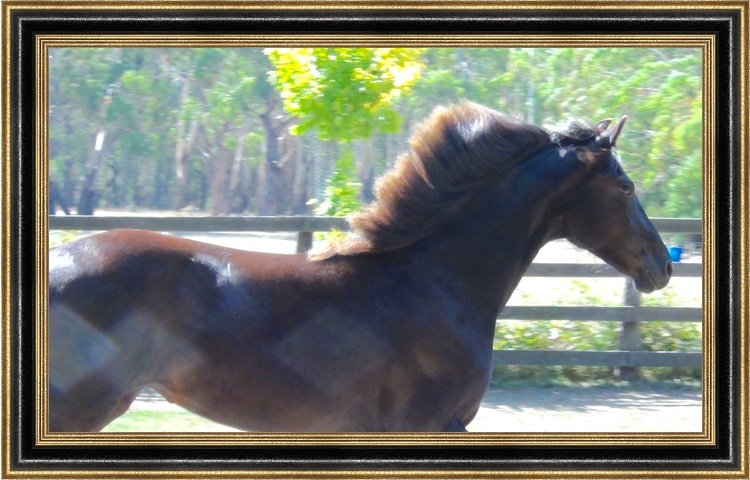 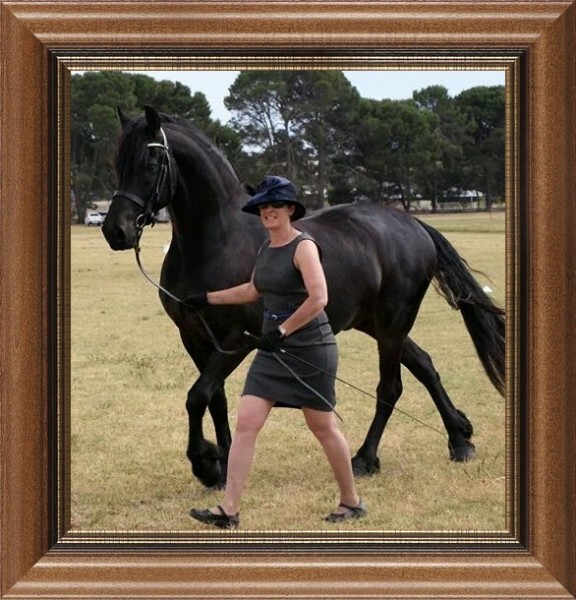 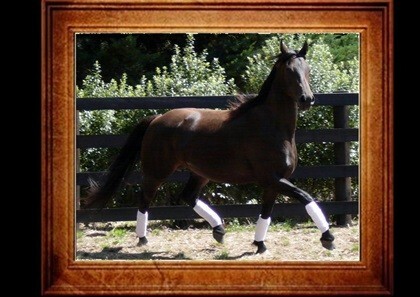 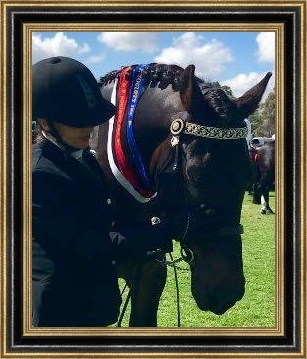 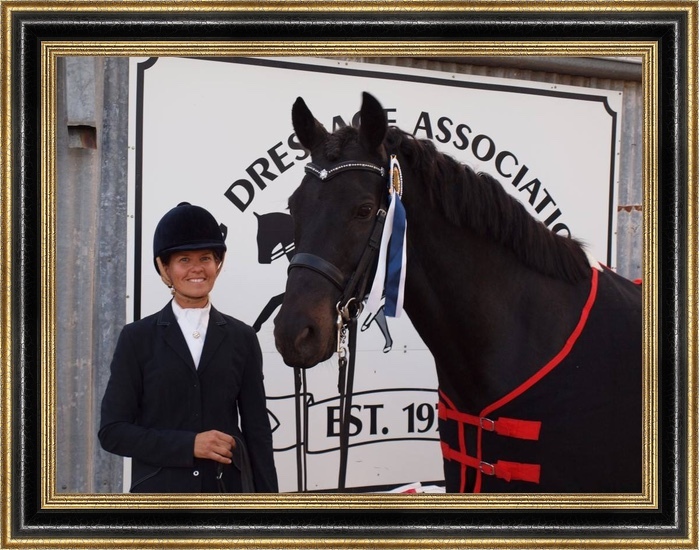 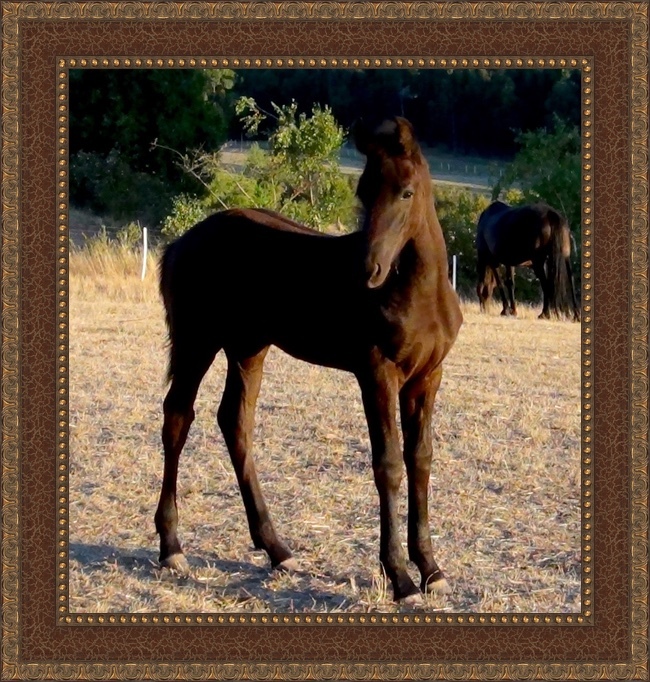 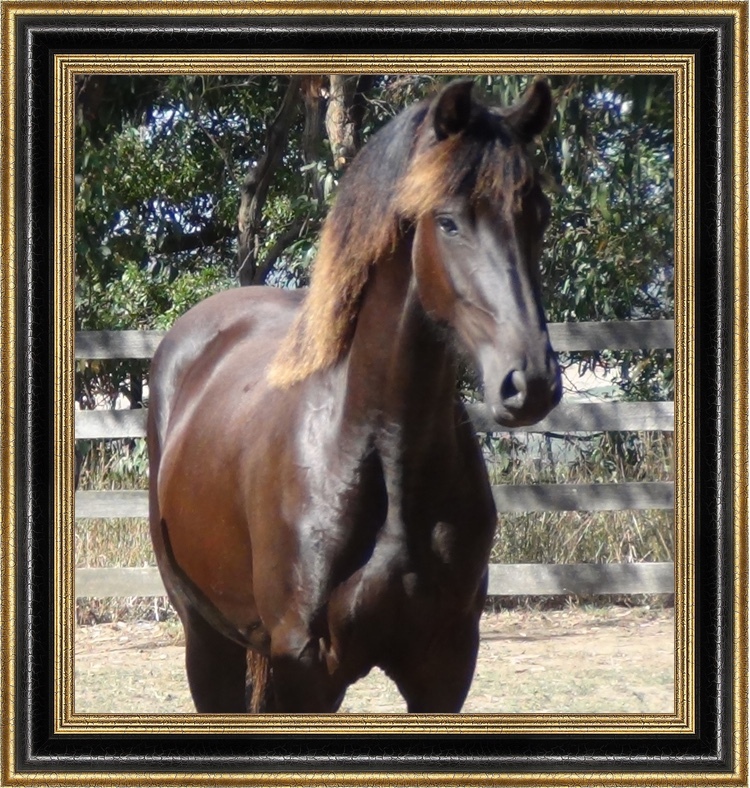 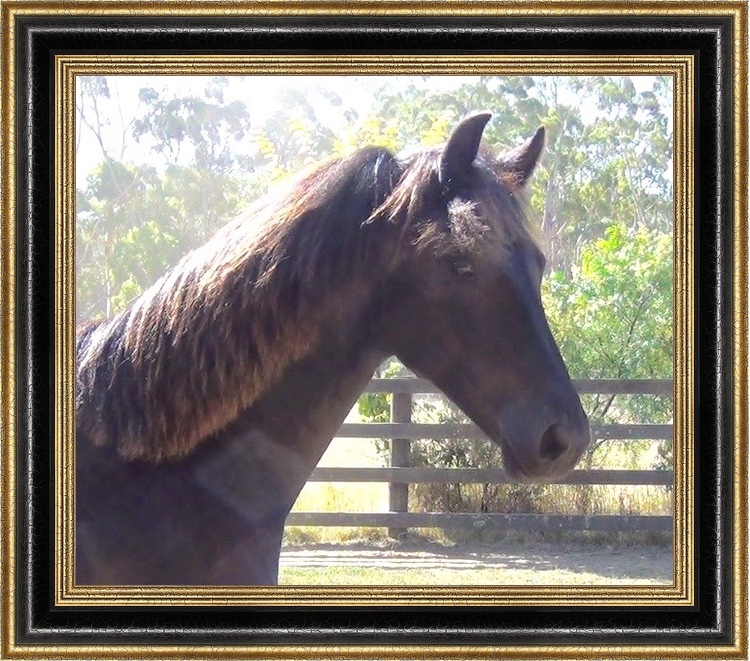 Delara will make an exceptional Sporthorse/Showhorse. 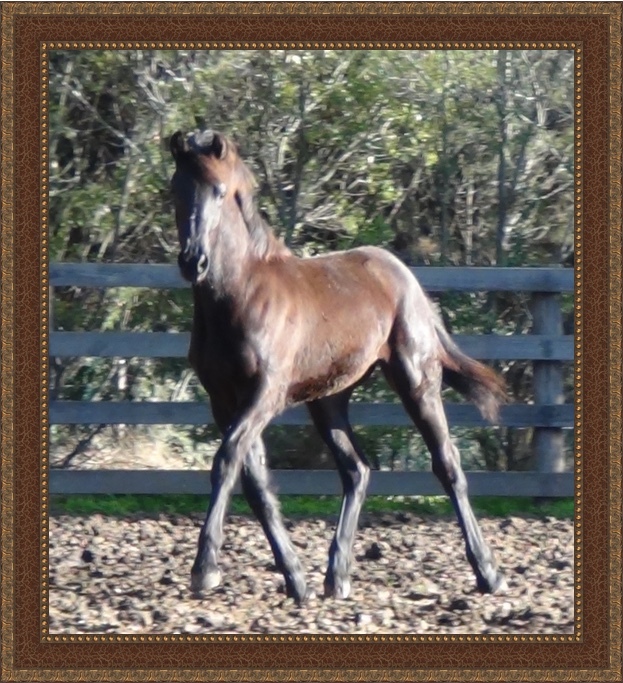 This is a quality Filly with a wonderful future. 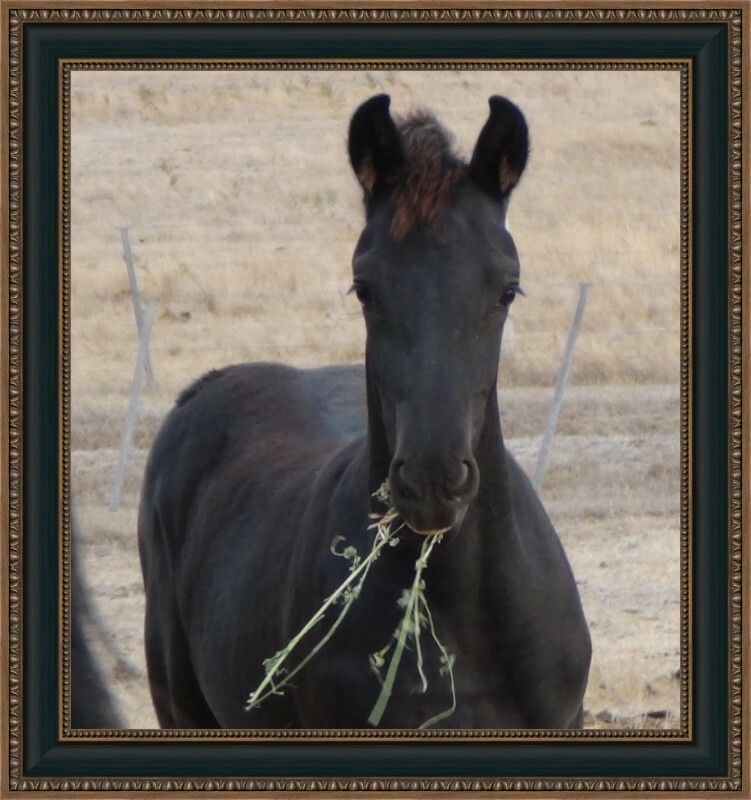 Delara has a lot to live up to!